Kidneys are organs situated in the posterior part of the abdominal wall on both sides of the spine. 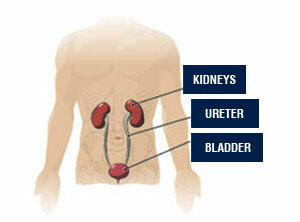 Fundamental function of kidneys is to excrete wastes and toxic agents with urine. One of the most important diseases of kidneys is urethropelvic junction stenoses (UPJ obstruction). One of the major reasons behind this condition is known to be congenital vascular compressions (crossing vessels). 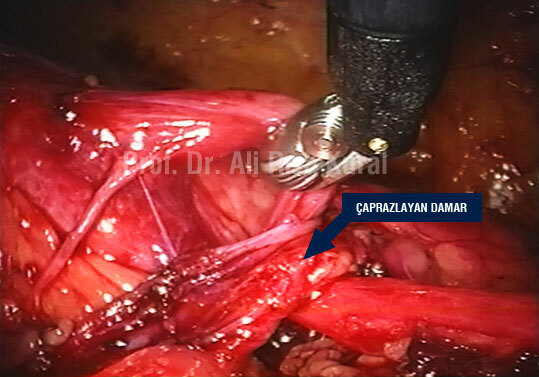 The operation performed to treat those stenoses is called as robotic pyeloplasty. The advantages of robotic operation over open procedure are; smaller incision, less pain, shorter hospital stay, lower wound infection risk, and faster recovery.